Please be advised that because of the state visit of the President of the People’s Republic of China, Taguig City Mayor Ma. 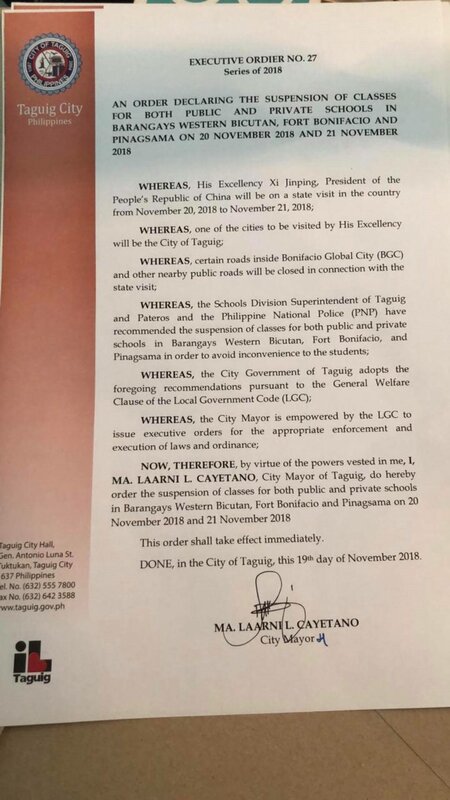 Laarni Cayetano announced the suspension of classes on Nov. 20-21, 2018 in both private and public in certain barangays, including Fort Bonifacio.  As such, there are no classes from Kinder to Grade 12 at Everest Academy on these days.